Windows 10 is a problem for many who are using it, but it is also a problem for just as many who are not using it. That’s because Microsoft has been pestering Windows 8.x and Windows 7 users to upgrade as the company moves to have 1 billion devices powered by the operating system within the next three years. Luckily, this pestering will come to an end on July 29 as the free upgrade offer will no longer be valid. 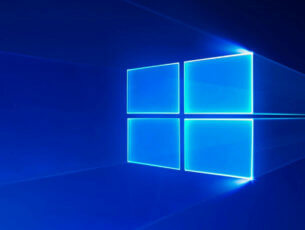 Come July 29, 2016, computer users still using Windows 7 or Windows 8.x will be required to purchase Windows 10 for $119 or grab a new computer with the operating installed. July 29 is also the date we expect the company to release the Anniversary Update. 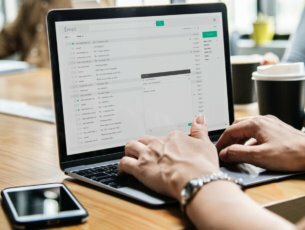 Chances are, the software giant will use this time to automatically remove the “Get Windows 10” app from all computers. 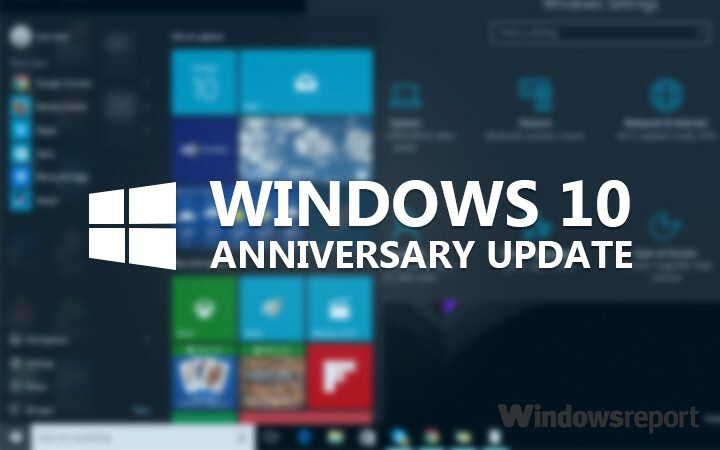 We want to urge users to upgrade to Windows 10 before the deadline, especially those who prefer to pirate an operating system instead of purchasing it. From what we have seen from the Insider Preview updates, Windows 10 will become a lot better in July. Furthermore, the Windows 10 operating system brings to the table several new features not found on older versions. 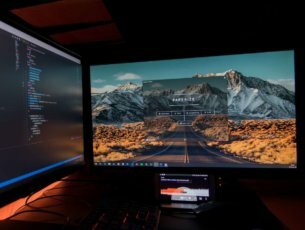 For example, with Windows 10 users have the option to use Cortana, their very own digital personal assistant that can learn much about the user. There’s also a new web browser in the form of Microsoft Edge, which now supports extensions and much more.